“Doranna did such a fabulous job on my hair! I just gave her a picture of what I wanted my hair to look like and she made it look exactly like I imagined. She is very professional and makes things so easy on your stressful wedding day by coming to your room if needed and working her magic. I have gotten so many compliments on my hair and I owe it all to Doranna! 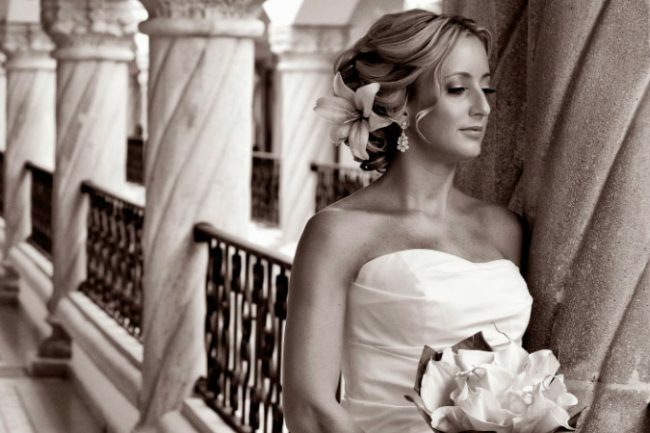 She is fantastic and I would recommend her to any bride looking for perfect hair on their wedding day in Mexico. It held all night event in the heat and humidity and looked wonderful!